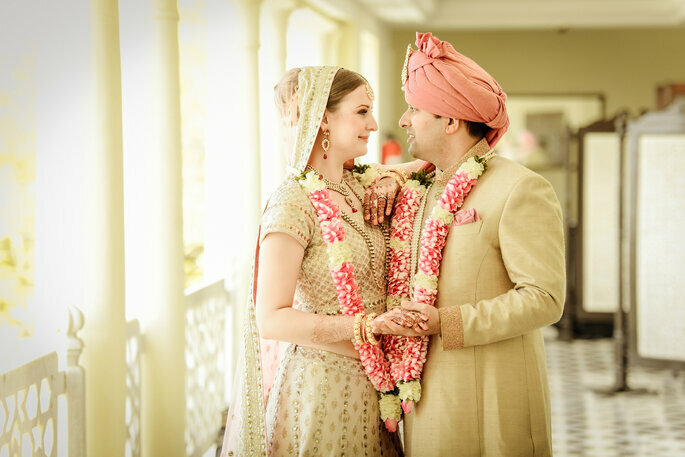 We all want a smooth, successful wedding to take place, and in order to help you out, we have shortlisted the top wedding planners in Udaipur. Check this out to book them for your upcoming wedding! Plan your wedding with Eva Events. Plan your wedding with Frozen Apple. Planning out a perfect fairy tale wedding is not an easy task, but Frozen Apple will help you out with reality of it. From field decor, hospitality and transport, entertainment and artist management, this company have a lot of exciting stuff in their bundle. 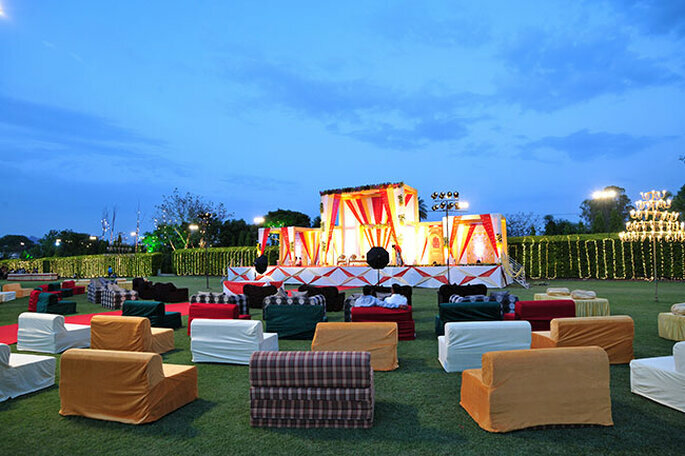 They provide complete wedding and event packages in the capital with the hospitality tastes of Royal Rajasthan. Frozen Apple takes care of every minute detail so that no leaf is left unturned, to make your wedding day a rosy dream grandeur. 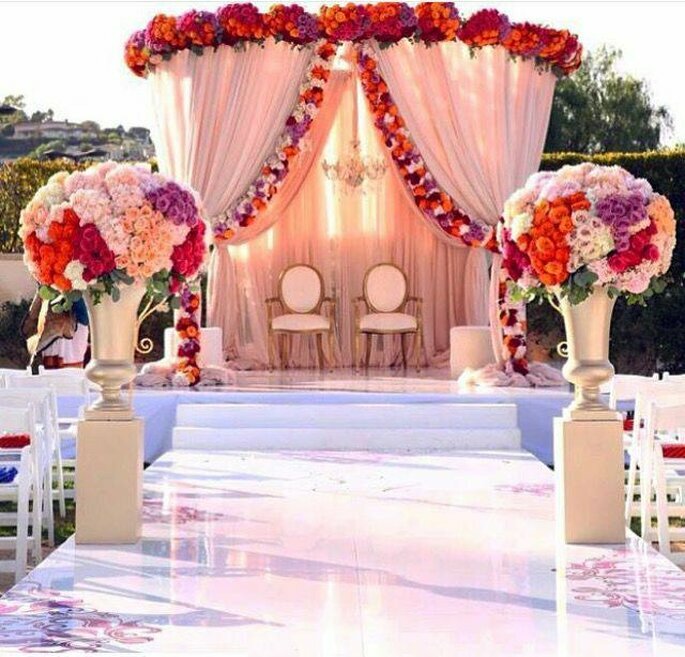 Another great wedding planner is Dream Makers Event who will be with you throughout every process. 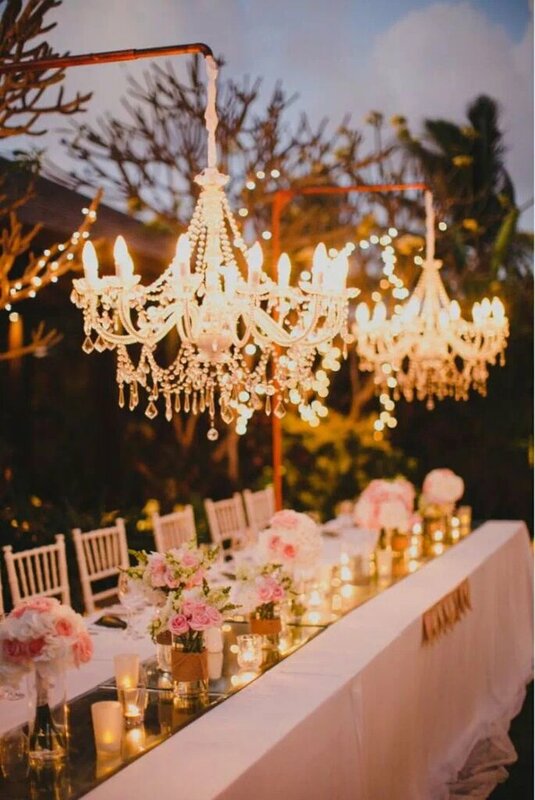 They will ensure to pamper, cater and guide you through all the highs and lows of wedding planning. The team of Dream Makers pays very close attention to your needs, wants and desires. They are great for listening, brainstorming, and showcasing their grand work. Sometimes they’ll be the voice of reason, a sounding board, a brain to pick, someone to vent to. But most importantly, they just want to make the process as painless as possible, and ultimately help you plan a perfect day! Plan your wedding with Dream Makers. So, what is this years trend? 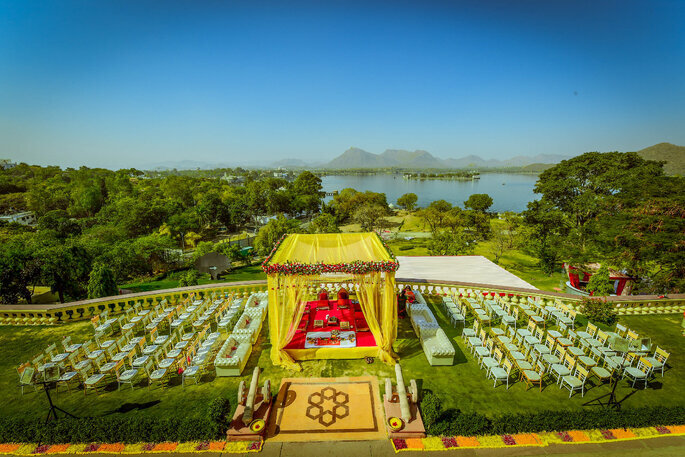 destination weddings and Royal weddings are more popular in India. Desert Pearl work according to your preference with their unique ideas, listening to your needs, Desert Pearl convert your desires into reality. 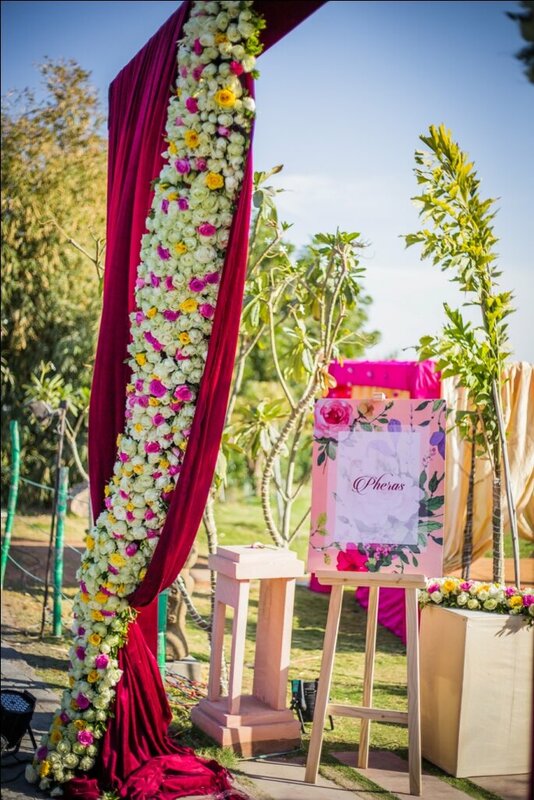 The talented team of Desert Pearl has the power to make your normal wedding to a grand wedding with their stunning decor and planning. 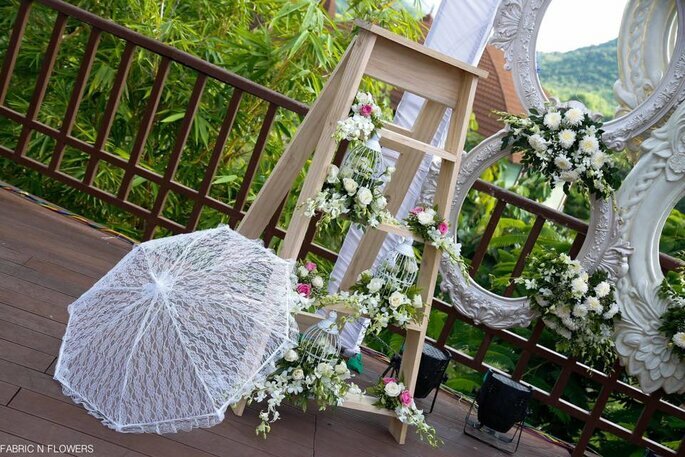 No matter what your wedding theme is, they will always provide you with the best wedding planning services. Plan your wedding with Desert Pearl. Who wants to make their wedding an extraordinary wedding? 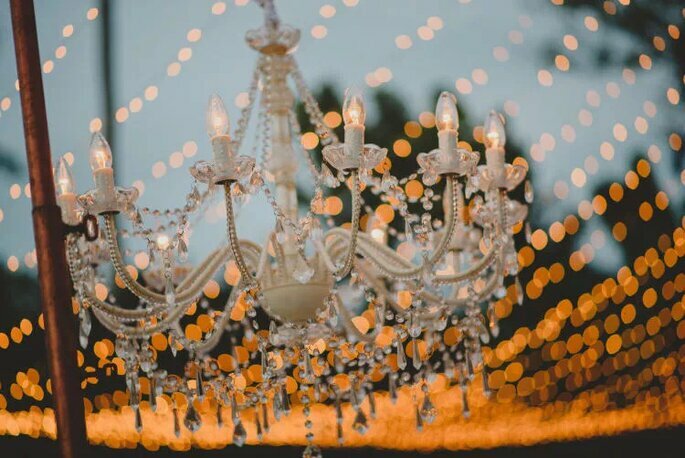 Everyone wants their wedding to be a great and most amazing event of their life. Eva Events endeavors are not only appreciated in the country, their magic is spreading across world wide. Reiterating their highlighted reel, they have some strong points that have wowed their prestigious clientele so far. 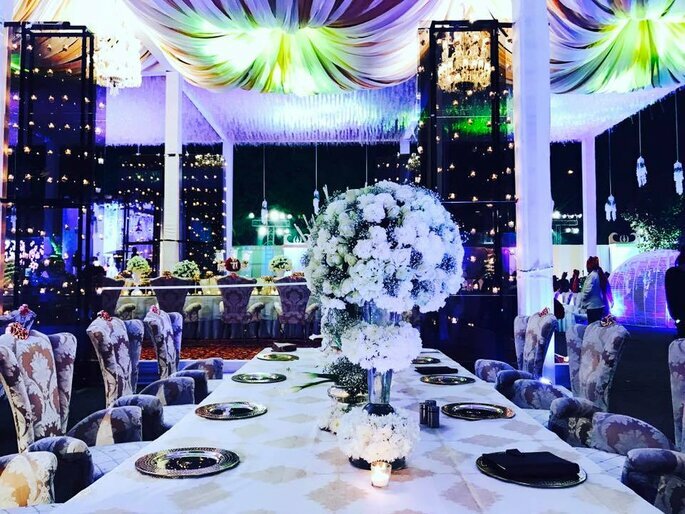 Eva Events never cross question to their clients and turn their wedding dream into reality. Anant Entertainments says “only Memories have a Future”. Everyone wants their wedding to be lifelong memory. 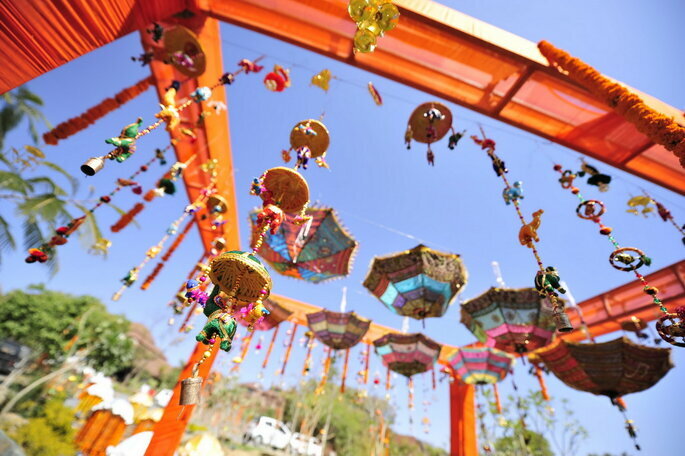 They combine creativity, organisation and an element of ‘WOW’ factor for all to cherish, and memories to remember forever! 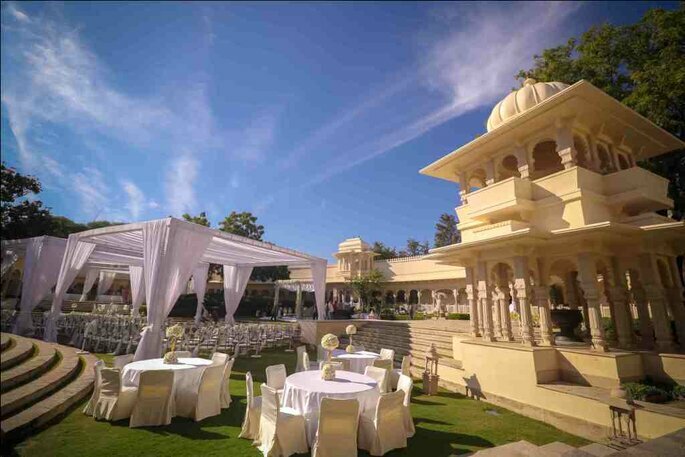 Anant Entertainment are based in Udaipur but available for you anywhere you want them to plan your fantastic wedding with perfect decorative touches. Plan your wedding with Anant Entertainments. Wedding plays a precious role in one’s life, this is the occasion which takes place once in a life and all of us want to make big headlines. 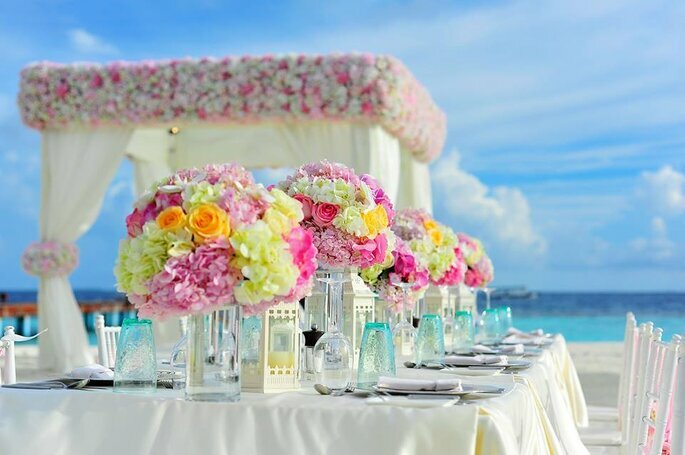 So choose the best wedding planner for your wedding!